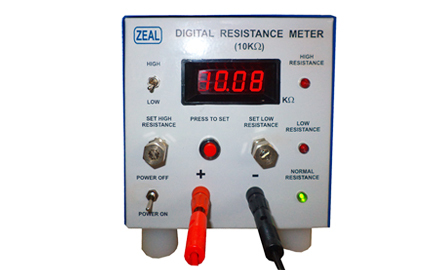 We are Manufacturer, Supplier, Exporter of Digital Resistance Meter and we are also specialized in Calibration Services ( Calibrator ). Our setup is situated in Pune, Maharashtra, India. 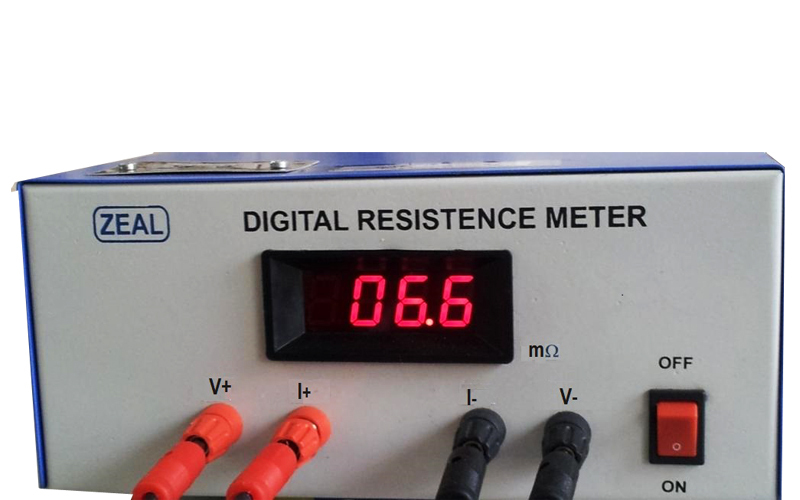 LED indicator for Low, high and normal (within specification) resistance value. 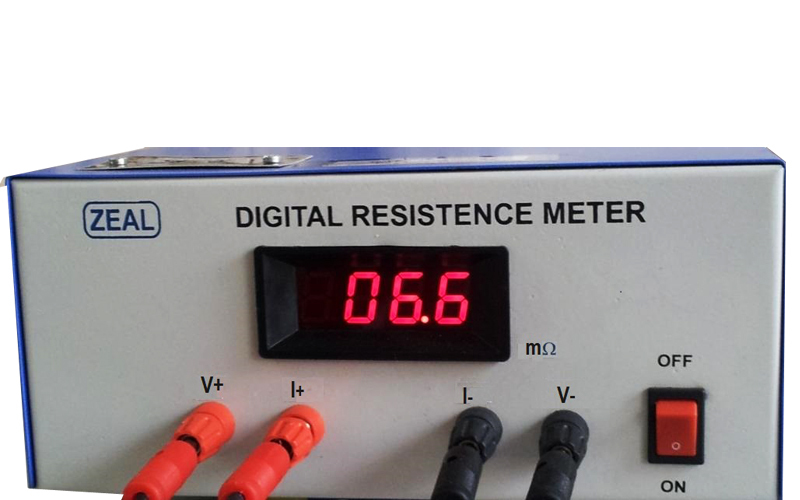 It will give sound when resistance value Low or High (out of specification). 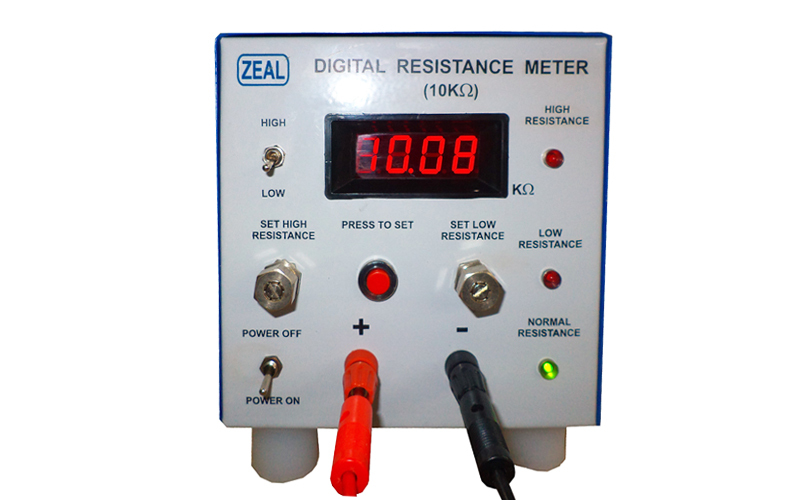 With settable limits for lower & upper acceptance of resistance by potentiometer. 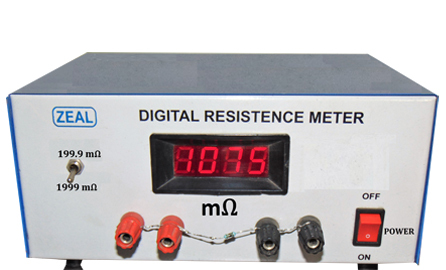 Digital Resistance meter are very useful for measuring dc winding resistance of motors, transformers etc. 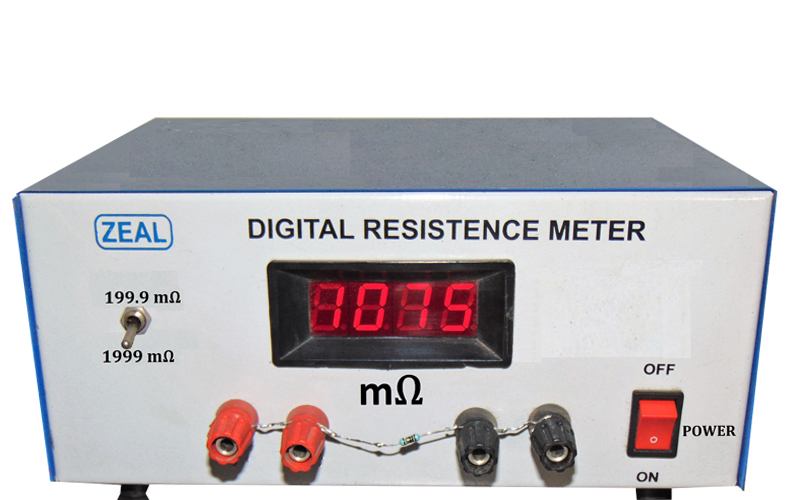 Meter available in wide range of resistance. They are highly reliable in industrial noisy atmosphere.